But seriously: Nvidia’s blog post seems explicitly designed to show that only the most expensive RTX-series GPUs can remotely approach 60fps framerates in modern games with ray tracing enabled. The GTX 1080 Ti is among the most powerful of the last-gen cards — and it’s struggling even with a Core i9 processor to help it shoulder the load. 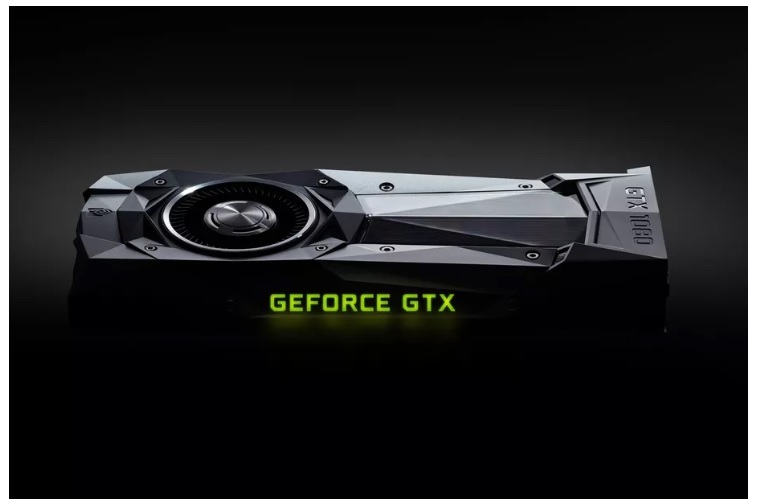 Nvidia chalks up the differences not to exclusive features, mind you, but the actual design of these chips. The RTX-series GPUs simply have cores that the GTX ones don’t, including RT cores designed for ray tracing and Tensor cores for machine learning that help enable DLSS. But I don’t think that’ll keep Nvidia rival AMD from making fun of this move, though. AMD said last November that it wouldn’t implement DirectX Raytracing (the version that Nvidia is now enabling here) until it could make ray tracing a standard feature across its product line. Those words felt defensive then, but they make a lot more sense now. 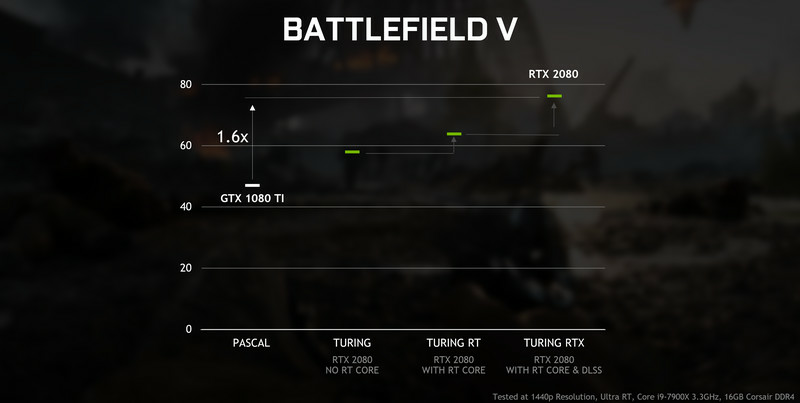 Honestly, we’re pretty bullish on ray tracing long-term… but with some of the first promised games just barely getting support months after the graphics cards debuted, it’s very early days for the technology.